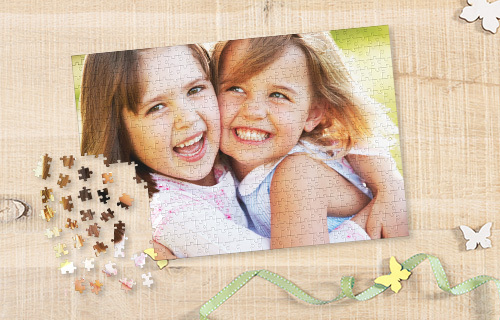 Within minutes you can make your very own puzzle. 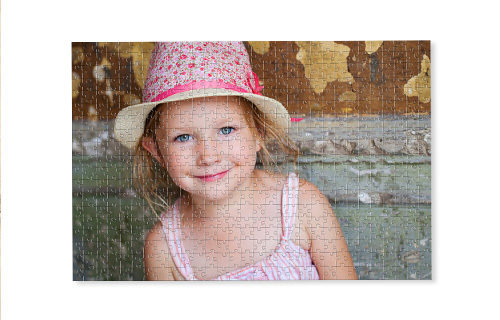 Just add your photo and it will arrive in the form of 500 new high quality puzzle pieces. Perfect print and precise stamping technology guarantee the highest quality. The box also comes with a copy of your image for reference. Whether as a keepsake of a special family holiday or as a gift idea for the wedding couple. This will truly make special moments unforgettable.